I like sleeping in a cloud-like environment, and keen toward neutral palates. I love having my walls painted in white so that it’s easier for me to mix-and-match with other fittings and furnitures. 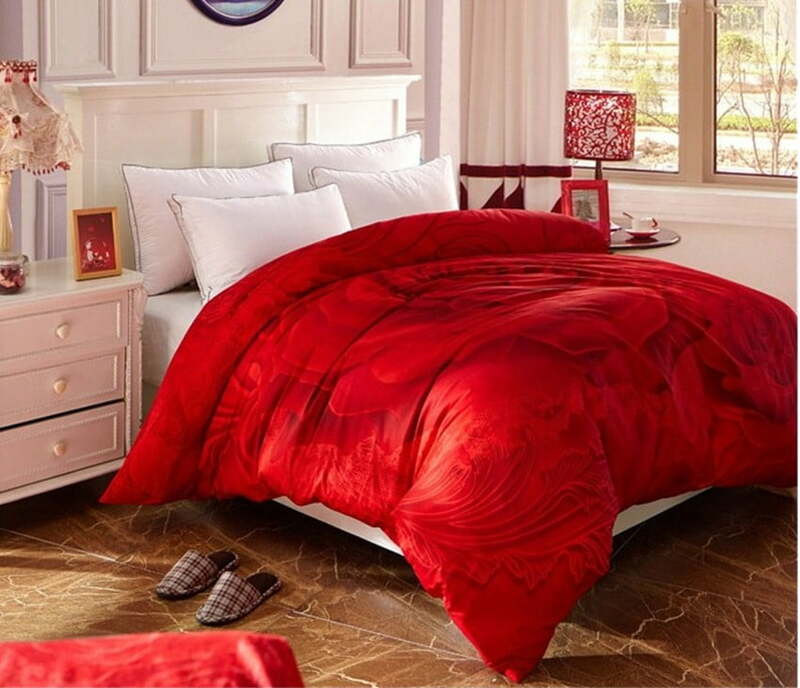 However, choosing designs and details that can make the bed feel more cosy might take some time as there are a few considerations need to be taken care of, such as your spouse. LOL! Trust me. 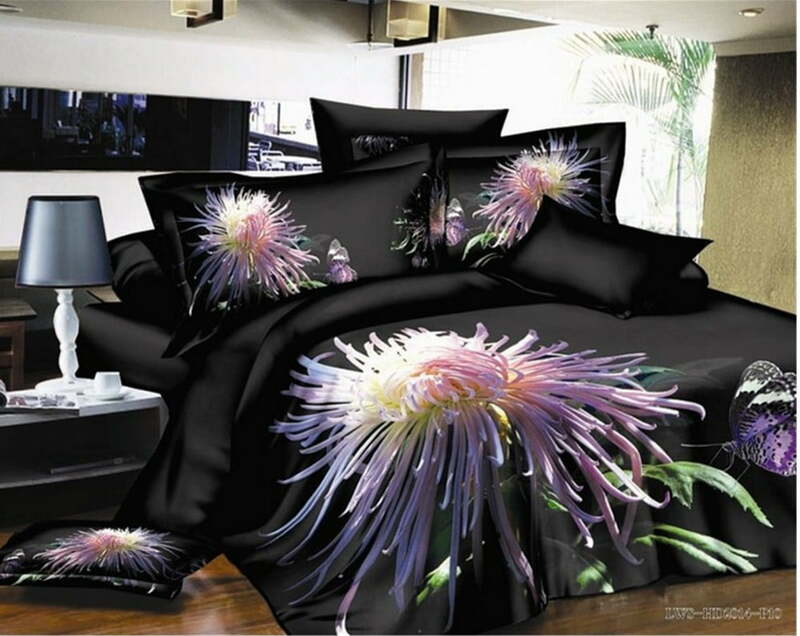 Some guys would never want to sleep in a bed full of flowers (unless they are too tired). My husband and I always argue about bedding because we don’t share the same taste in design and details. He likes modern and abstract design, while I like vintage and floral. The only thing that we can agree is the colors. 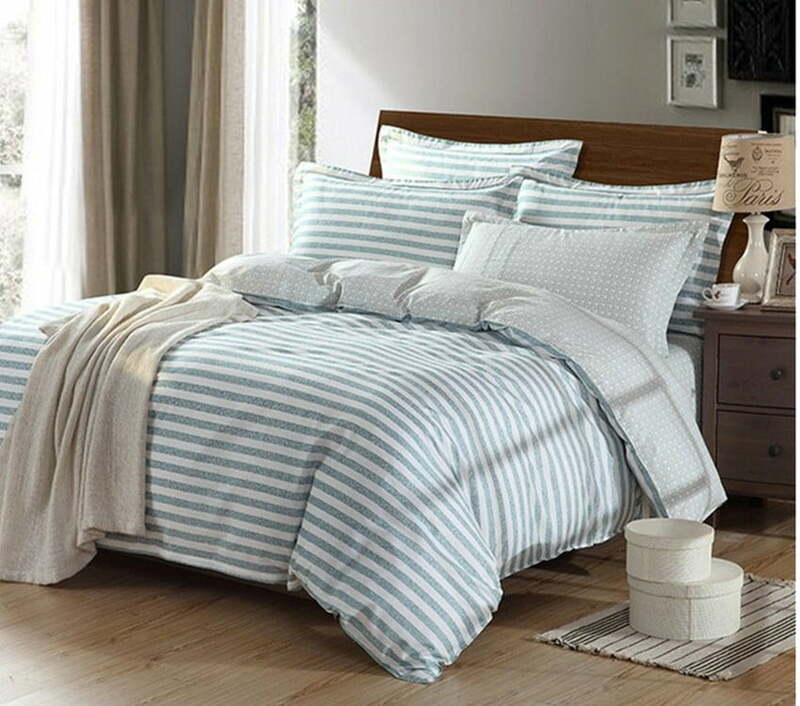 If you’re getting married, then it’s time for you to choose a nice bedding set for your room. You won’t want the photographers, and videographers record your messy bedroom, right? This is the most important part that we always ignore. As a make-up artist, I always chat with my bride which would end up with bedding sheet topic. Some of my previous brides find I’m pretty weird as I love to chat about bedding. And, even before I started writing this post, I asked my dear friend, Melinda Louis, where she bought her bedding sheet on Instagram. Trust me. I have more than 10 bedding sheet sets at the moment. They come in various colors, and designs. Splurging on nice bedding sheet makes me a happy person. I have to put the blame on Pinterest, and Etsy. LOL! It’s not wrong to have all white bedding but it’s much better to grab other designs and colors so that you feel most like curling up on your bed to relax (and snore!). 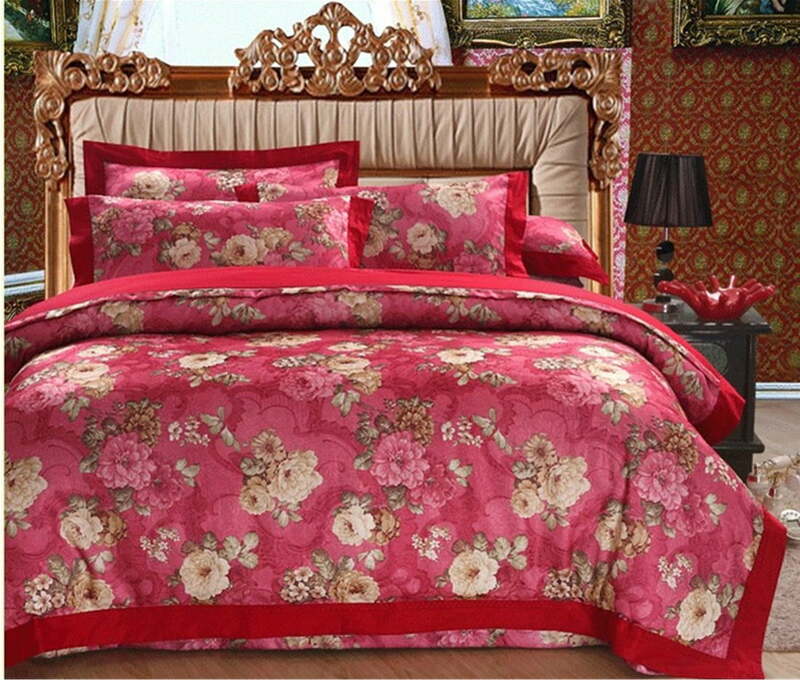 Whatever your style is, check out these trendy bedding which I have compiled from some of the online shops. Do let me know if you couldn’t find the bedding set that you’re looking for. I’m more than happy to check them out for you. Have a nice day!